A huge thanks goes out to each and every individual who participated in our 2011 Advantage Days Sales Event. With only 8 days to save 8%, the response to our PA new homes was overwhelming. In just 8 days, 51 families and individuals chose to take advantage of our biggest event of the year. Not only does this break S&A’s record for the most sales in just one week, it possibly breaks the record for the most sales for any area new home builder in the region for such a short amount of time! It’s no wonder – Advantage Days saved these 51 families a combined total of more than $1 million and the savings don’t stop there. 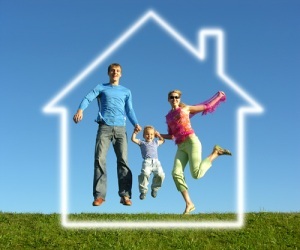 S&A homeowners continue to save thousands a year with the lower utility bills and higher quality construction that S&A Homes is known for. So you purchased a PA new home a year ago and celebrated when you locked into that ridiculously low interest rate of 4.875%, right? 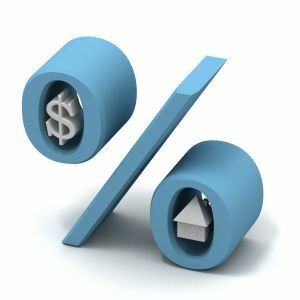 For those of you who may have purchased in the last few years, the last thing on your minds is today’s mortgage interest rate. After all, you locked in lower than you ever thought possible and interest rates have been hovering at historic lows for years. Well, look again. Even if you have only lived in your home for a year, you may be shocked at how low the interest rates are now. Today’s going rate on Wells Fargo for a 30-Year fixed? 4.00% – and that is with no points. 15-Year loans and ARMs are undoubtedly lower with 5/1 ARMs coming in at an incredible 2.375% today. And for those of you who have not yet purchased a new home, it goes without saying that a near 1% decrease in interest rates is equivalent to paying tens of thousands of dollars less for the same home than a year ago – amazing! 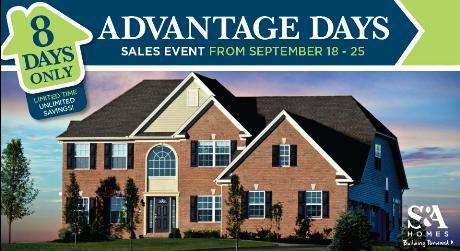 It is Day #3 of our exclusive, 8-day Advantage Days Savings Event for our WV and PA new homes. Just one week remains to capitalize on the biggest savings of the year. Any buyer that chooses to purchase an S&A Home between now and next Sunday, September 25, will receive an 8% discount off the final price of their brand new, to-be-built home. Over the past two weeks, we have met with more than 40 families that are choosing to take “advantage” of the thousands of dollars in savings this one-time event offers. Will you take advantage? 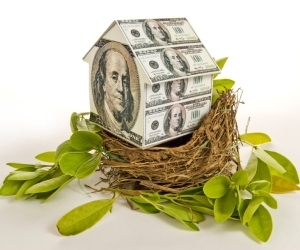 We frequently hear back from our S&A homeowners who say the difference in their utility bills with their new PA energy efficient homes by S&A Homes are dramatically lower when compared to their older homes, even when their square footage has inched up. E-home features like CFL lighting, ultra low-e windows and 2×6 construction help save the average S&A homeowner thousands of dollars a year vs. a typical 10-year-old home. Take a peek around your State College real estate and you’ll notice the signs of fall beginning to show, bringing with it the beloved football season. 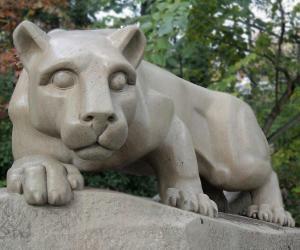 The 2011 Nittany Lions Football season will usher in opportunities for many around Happy Valley. Will Bolden or McGloin step into the starting QB role? The decision may mean heartbreak for one and an incredible opportunity for the other. Will Penn State be able to secure a victory against the No. 3 nationally ranked Alabama Crimson Tide this weekend? A win against a Top 5 AP ranked team would be Penn State’s first since 1999. Just take a few minutes to cruise through our blog. It won’t take you long to figure out that S&A Homes does things a little differently than most PA home builders. We are known for our energy efficient E-Home, the fact that we accommodate the customizations our home purchasers want to make and for our commitment to people – especially our homeowners. 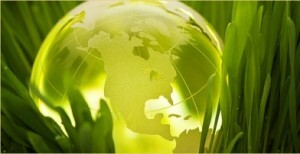 The result is one of the highest customer referral rates in the industry.